Happy June everyone. Did anybody miss us while we were gone? Sorry to leave you all so suddenly, but that's what happens sometimes. Life is unpredictable. 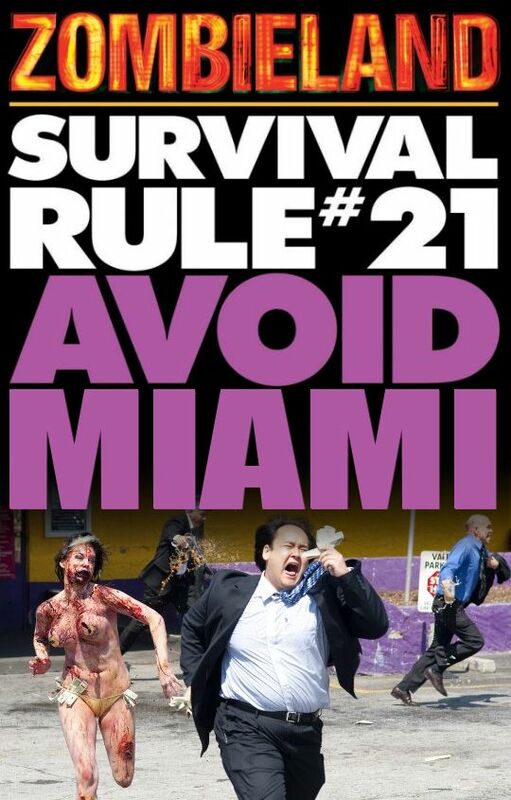 If it wasn't, then stories about bath salt crazed zombies eating face flesh in Miami wouldn't surprise us. As far as STP goes, nothing has really changed much. We are still the funniest satirical news blog around and Brad still listens to 80's music in his snuggie. Or advice queen Tina is still looking for the love of her life and Alexa spends most of her life watching reality and unreality TV. 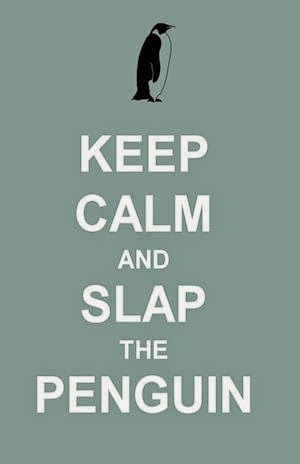 If this is your first visit to Slap the Penguin, then welcome. If you have been here before then welcome back. The comments section is at your disposal for you to make your thoughts known. Please keep them relevant and reasonably inoffensive. Here is a funny penguin video to make up for the lack of recent posts from us.